Published September 30, 2018 at 800 × 533 in Rain = Mushrooms! 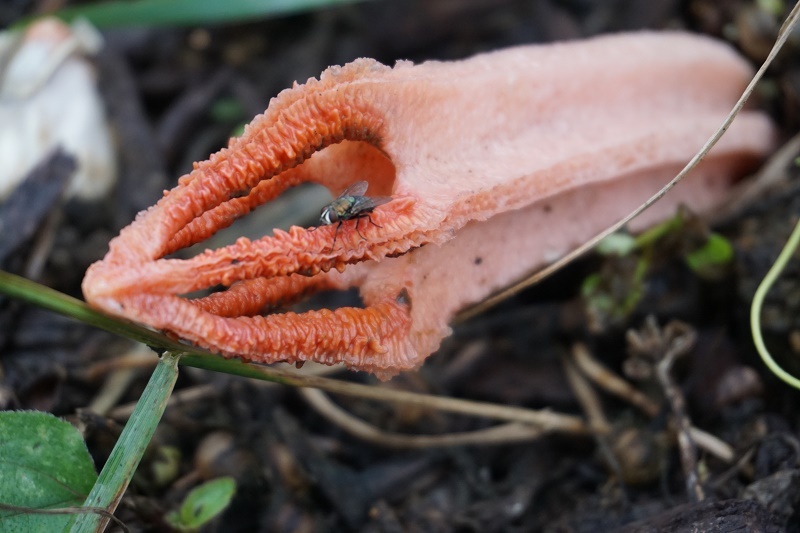 Stinky Squid which has attracted a fly to spread its spores. Photo by Chip Brown.